Little bit of mid shoot fun! 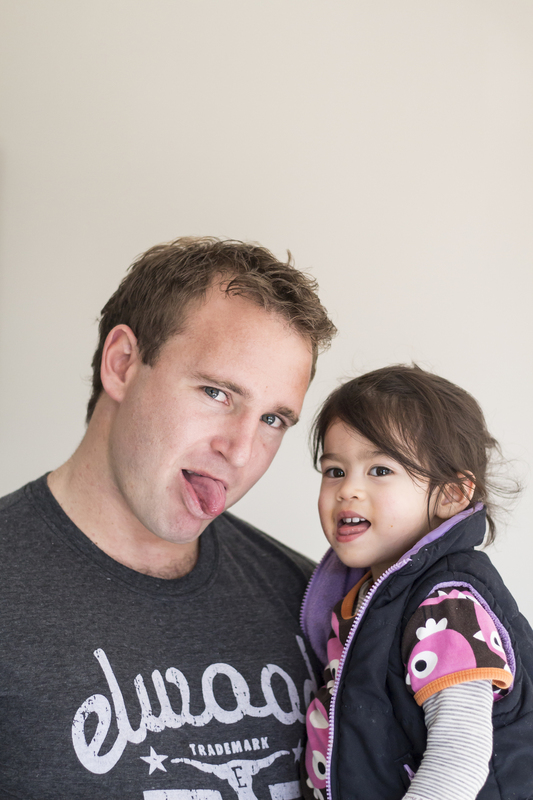 I like to have assistance during my photoshoots every now and then, and who better than my cute little daughter! Tammy having a bit of fun with Scotty mid shoot, besties! Newer PostWebsite Launch Promo Time! !